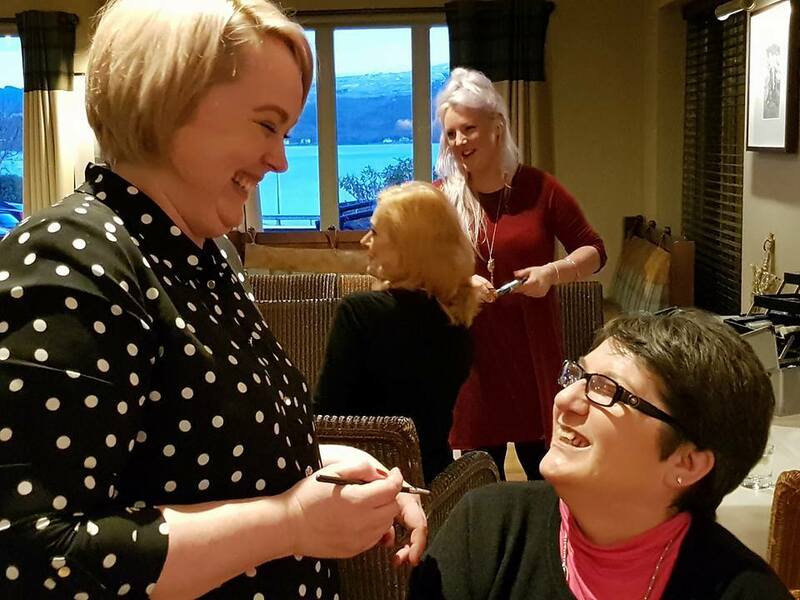 The Pink Ladies Day was held at the Loch Fyne Hotel in Inveraray on Friday December 8, says founder Nicky Murphy. Having been diagnosed with breast cancer four years ago, I wanted to create something really special for other women who have been through the same thing. 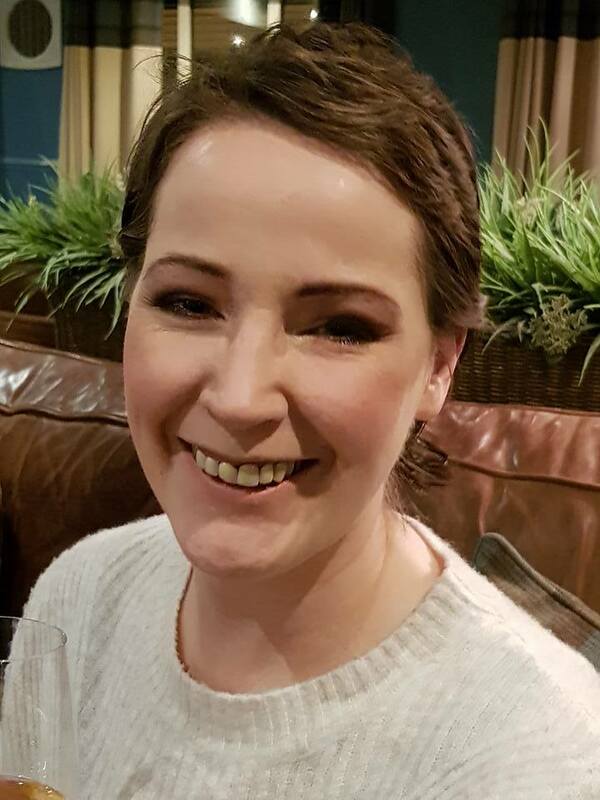 Things get a bit crazy during treatment and it can be an extremely challenging time – all of life’s pressures are still there on top of dealing with a life-threatening illness that requires an extreme programme of treatment. Living in a rural area, there is also extensive travel involved which is incredibly tiring. Add that to the physical and emotional impact that hits often after treatment and it all equates to really needing, deserving and craving a day of complete self-indulgence and relaxation, where the vibe is very positive, fun and supportive. 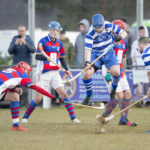 The Pink Ladies Day is now in its fourth year – a huge success despite such awful weather. 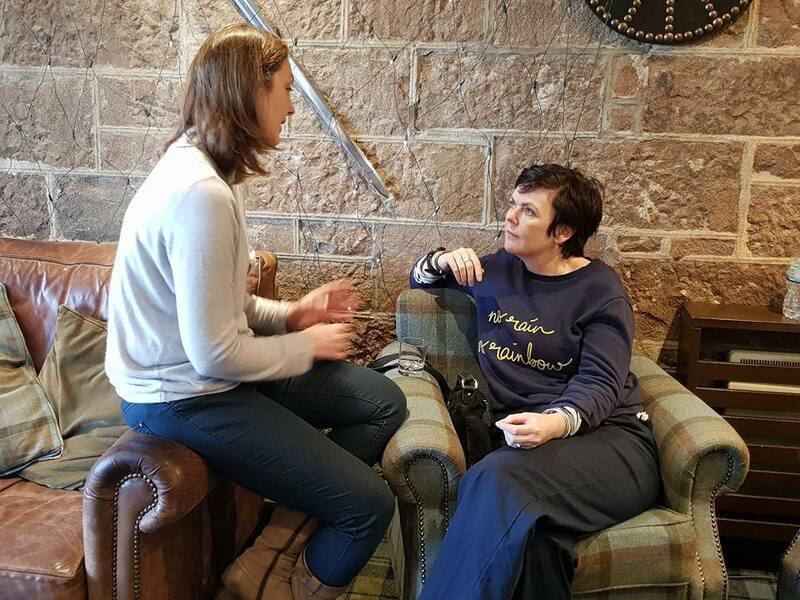 We invited 66 women along to the day – 33 women who have experienced breast cancer first-hand, and their plus ones. 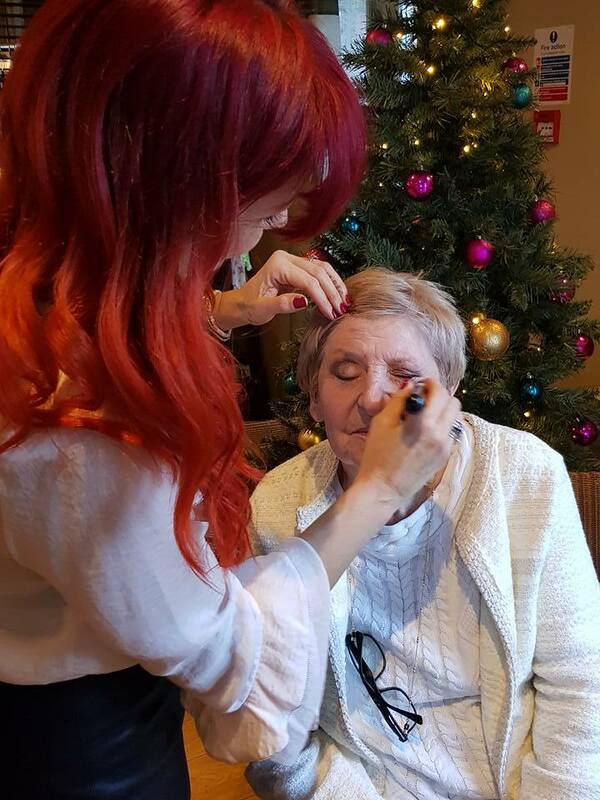 We invite our Pink Ladies to come along with a special friend or family member to be preened and pampered by our amazing stylists, beauty therapists and make-up artists, all giving their time and expertise voluntarily. 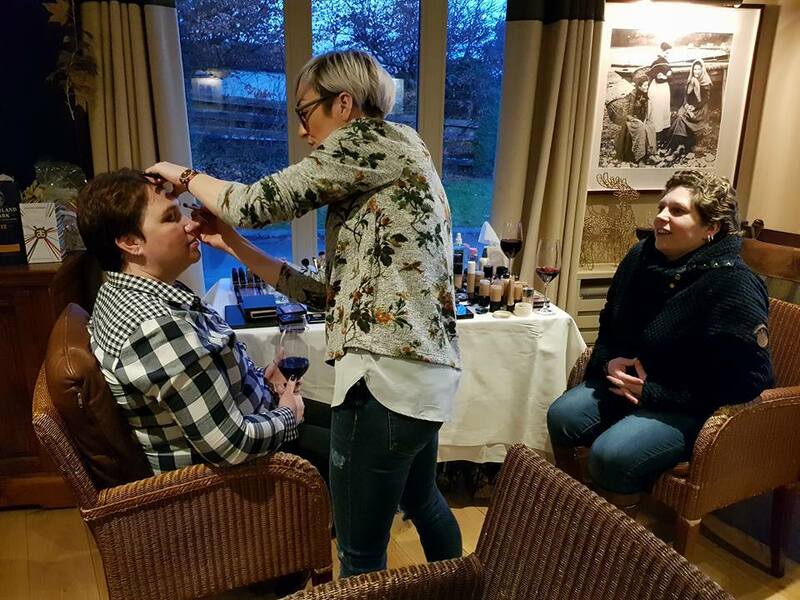 The day offers a choice of treatments, including hair, make-up, nails, massage, facials, reiki and yoga. 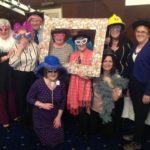 They also have a delicious three-course lunch, morning and afternoon coffee, along with a listening ear and advice from a breast care nurse and a representative from Macmillan. The day is about friendship, pampering, laughter, relaxation and meeting like-minded women. The Pink Ladies Day is a free day for women who could really do with some pampering. 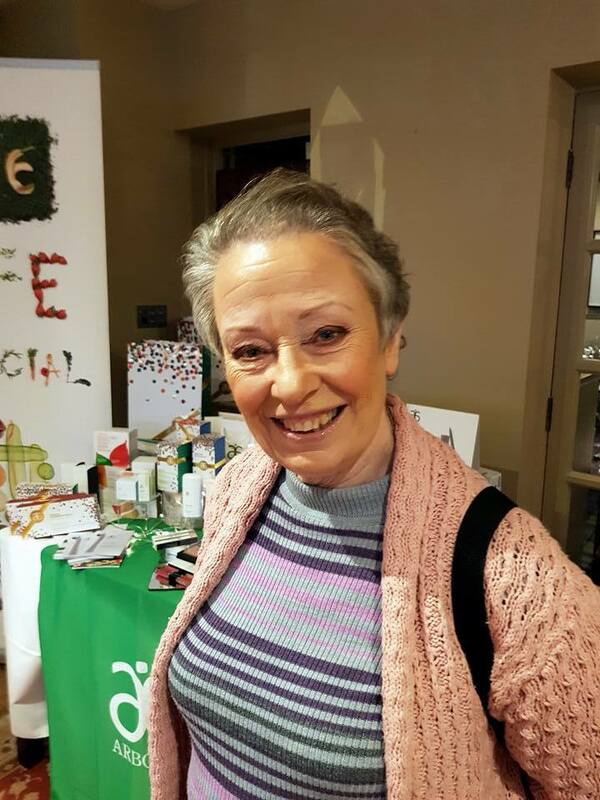 This year to cover the costs of the day, all fundraising was organised by myself with help from hundreds of people who attended afternoon teas, bought raffle tickets, tombola tickets and sponsored a team to walk 16km. We raised more than £4,500, which was fantastic. 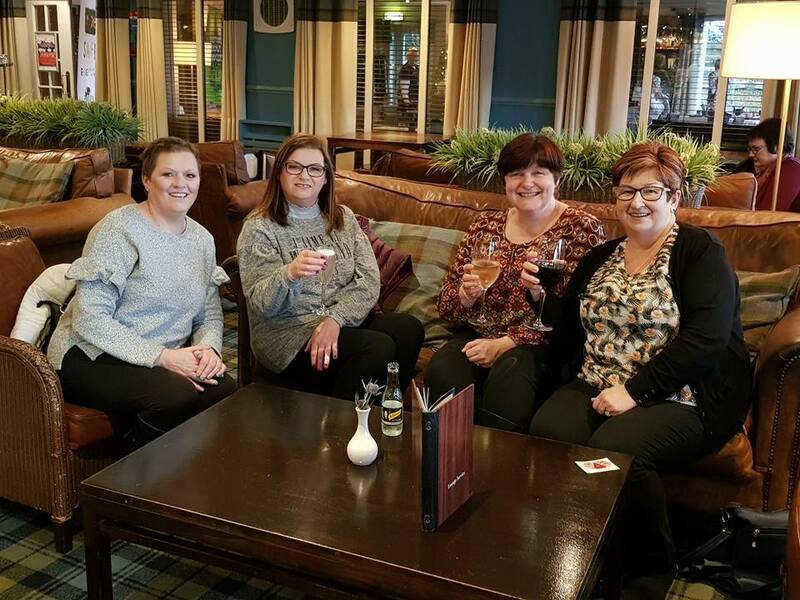 There are so many local people and businesses to thank for their fundraising contributions and contribution on the day itself, including D and A Munn for providing a chauffeur-driven luxury car to transport five of the women to Inveraray from Oban. See the personals page in this issue of The Oban Times for a full run down of thank yous. Kathleen Murgatroyd, Oban: Pink Ladies Day. Swim, reiki, hairstyle, makeup. A lovely day of pampering. Thanks. 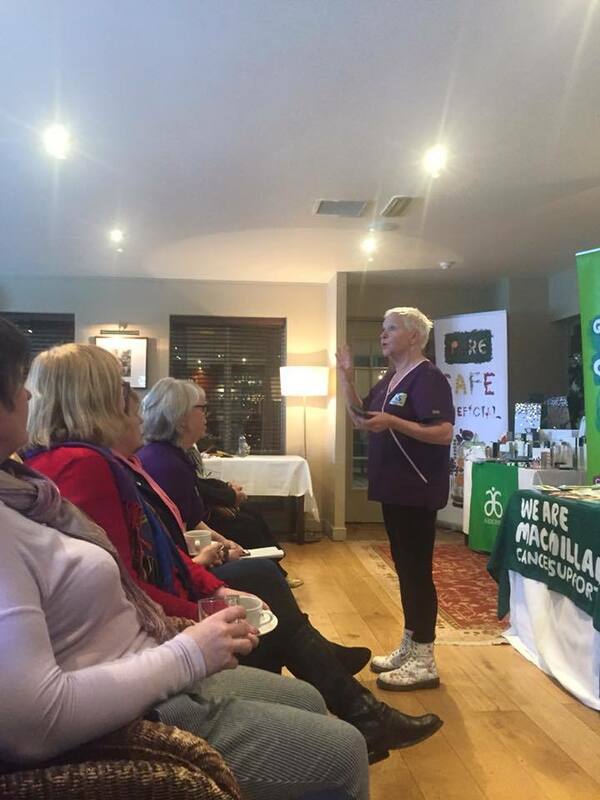 Gillian Stewart, Oban: Had an amazing day at the Pink Ladies Day with Elizabeth Maclean! Great company, excellent food, beautiful views and wonderful treatments. 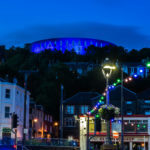 Carolyn Taylor-McLarty, Oban: Just wanted to say a massive thank you!